With filming on Venom currently underway, Sony Pictures is doubling down on its Spider-Man spin-off universe as The Hollywood Reporter brings word that a Morbius the Living Vampire movie is in the works. Burk Sharpless and Matt Sazama (Power Rangers, Dracula Untold, The Last Witch Hunter) have already turned in their script. Created in 1971 by writer Roy Thomas and artist Gil Kane in the first issue of Amazing Spider-Man not written by Stan Lee (#101), Dr. Michael Morbius was a scientist whose attempts to cure himself of a rare blood disease left him with all the traits of a vampire (super strength, bloodlust, fangs, hypnosis, etc). The character rode the ’70s horror boom and went on to be featured in Marvel titles such as Vampire Tales, Adventure Into Fear and eventually his own book titled Morbius the Living Vampire in 1992. The solo title lasted 32 issues, while a second volume begun in 2013 lasted only 9 issues. 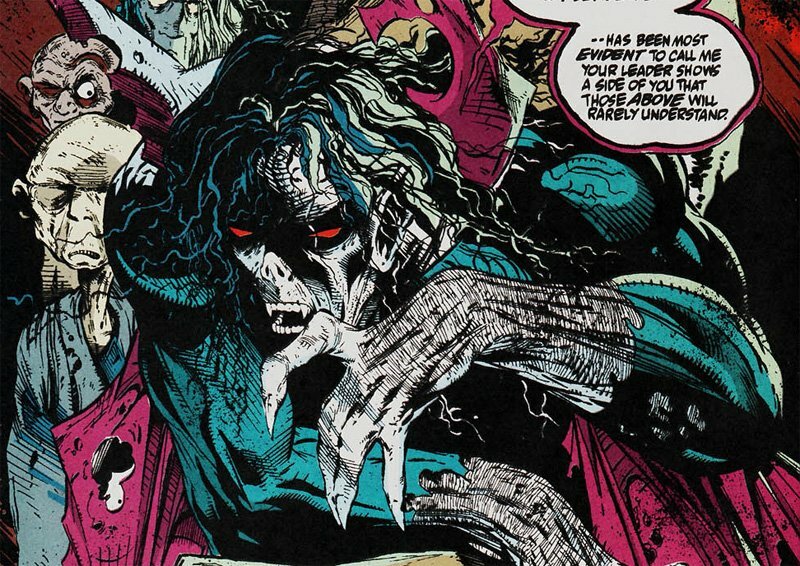 Screenwriter David Goyer originally intended Morbius to be the villain of Blade II, and a deleted teaser ending on the first Blade featured a hooded version of the character. The first of Sony’s Spider-Man spin-offs will be the currently filming Venom movie, starring Tom Hardy, Michelle Williams, Riz Ahmed, Reid Scott, Jenny Slate, and Scott Haze. 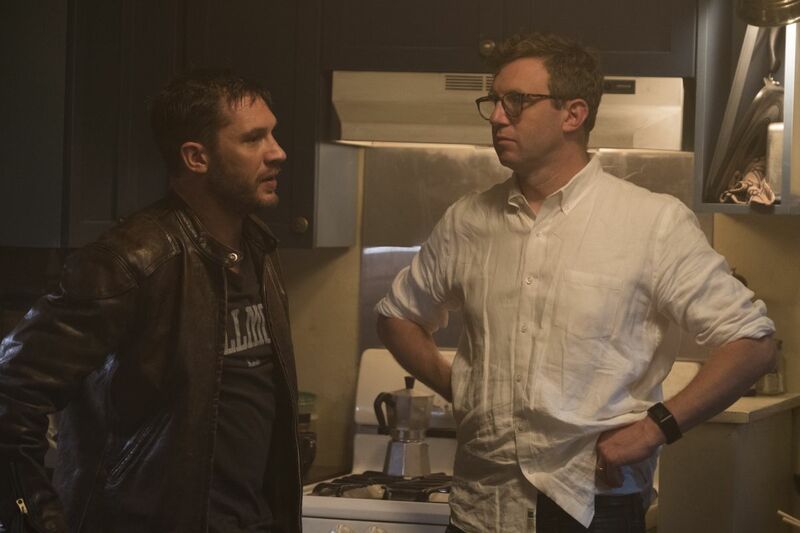 Writers Scott Rosenberg (Pain & Gain, Jumanji), Jeff Pinkner (The Amazing Spider-Man 2) and Kelly Marcel (Fifty Shades of Grey) wrote the script for Venom, which has Ruben Fleischer (Zombieland, Gangster Squad) directing. It will not be a part of the Marvel Cinematic Universe. Avi Arad and Matt Tolmach are producing the movie, along with Amy Pascal. Venom is scheduled for an October 5, 2018 release. Sony is also developing a Black Cat and Silver Sable movie titled Silver & Black.